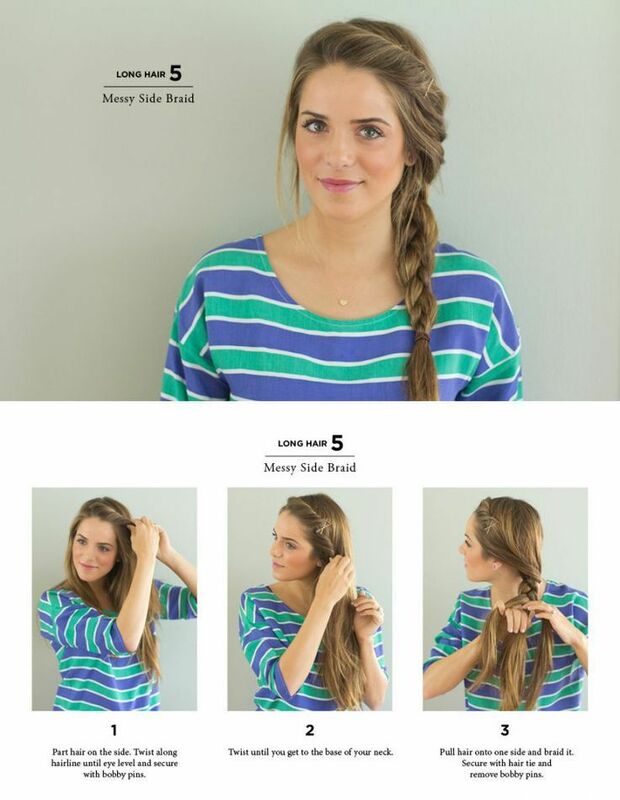 Easy and effortless! 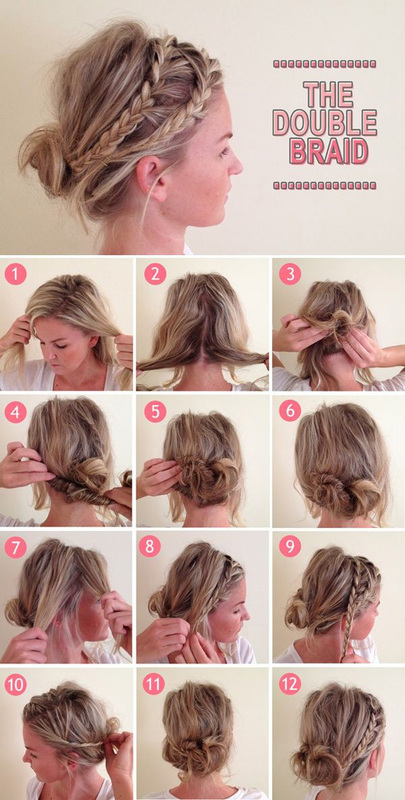 This hairstyle is also a great growing-out-your-bangs hack. Slightly dirty hair holds braids best and has great texture. A fresh twist on the classic top knot! Just skip the lederhosen or dirndl with this one. Unless you actually want to look like Heidi — that’s up to you.